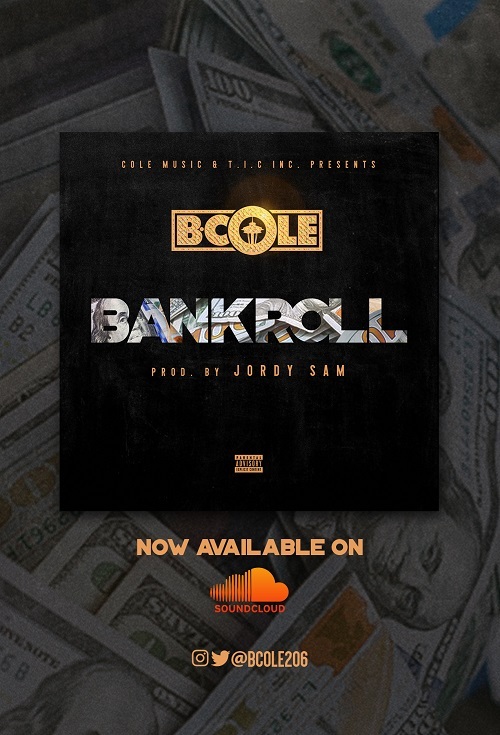 Cole finds himself going after the “Bankroll” quite hard in the new single. team” tells you even more on how the Seattle artist is taking over 2018 so far with the song. This is definitely one that'll be playing at your local clubs, bbq's, and strip clubs.